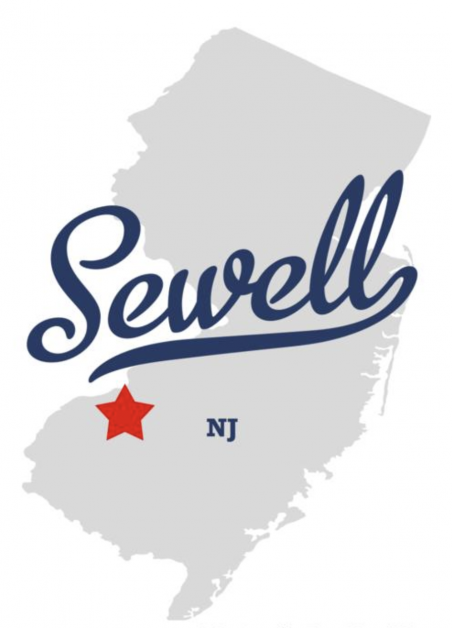 Floor Skinz has proudly been serving all of South Jersey, including Sewell, NJ, since the company’s birth. 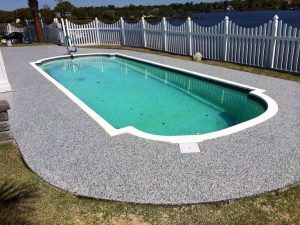 We specialize in applying protective concrete coatings. 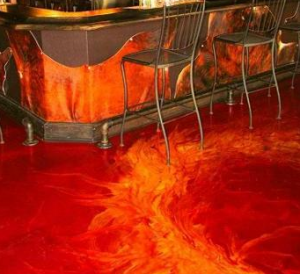 However, these protective coatings are not only for protection, they also make the floor look amazing! 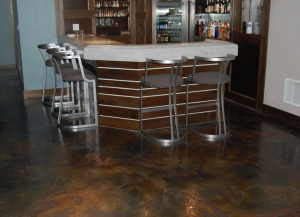 Some of our systems include: resinous epoxy floors, metallic epoxy floors, chip floors or flake floors, the flexible Floor Skinz elasti-deck system, and so many more! See our complete list below. Contact us today and see what Floor Skinz can do for you! 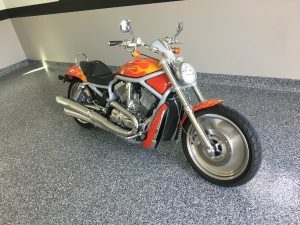 Epoxy floor coating for man-cave. Metallic epoxy over concrete with a polyurea clear coat.